The bus is packed. I stand with my shopping bag dangling from my elbow. The old Chinese people look up at me curiously. One old woman points at me and says something to her husband in Chinese, laughing. I’m a novelty. The only Haole. The younger Asians don’t look at me, giving me my privacy. I appreciate it. I mind my own business. When some people get off in Chinatown I sit down next to a small woman with straight black hair. She pulls her purse closer to her body and groans, irritated. I wait for my stop and mind my own business. It was the adventure of a life time. In an obscure marina off the shores of Maryland a schooner unlike any other ever built was discovered. Dorian and Diana Coe purchased the schooner and sailed from the shores of tranquility into the bowels of hell itself. Prurient tales of suicide, murder, and the disappearance of an entire crew were hand written within the ship’s logs. On her decks sailed a well seasoned captain and crew that never knew the schooner’s shadowed past. The new owners ignored the words of men with integrity and sailed the Black Witch in the Spring of 1935. Into the realms of illusion and pure evil the ship and its compliment sailed never knowing the fate awaiting them! Amazon US and Amazon UK. 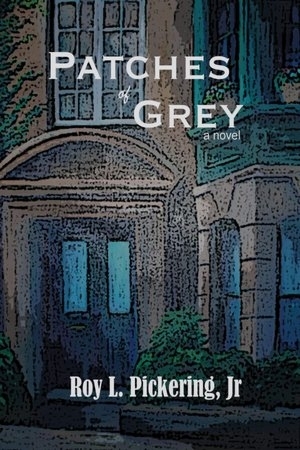 Sneak Peek: Patches of Grey by Roy L. Pickering Jr. Although his zip code places him in a Bronx tenement, Tony Johnson’s sights are set far beyond the trappings of a humble upbringing. He is deemed guilty of the sins of ambition, loving color blindly, and refusing to bend to his father’s will. When Lionel Johnson’s job and role as primary breadwinner are lost, his authority erodes and bitterness takes root. Tony asserts independence rather than allowing his fate to be similarly set by chance and circumstance. But over time he learns that the world is not as black and white as he and his father’s opposing mindsets would suggest. J.L. Murray was born in a brothel in Amsterdam, and at the age of three was adopted by a roving band of literary gypsies. They taught her to smoke, drink whiskey, and wax poetic by the age of five, and taking the reins, J.L. started writing on a typewriter she found in a dumpster. She can be found these days at her writing blog, http://jlmurraywrites.blogspot.com/. 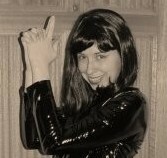 She is also known to frequent the popular short story site, http://blergpop.com/, where her edgier short stories can be found. J.L. 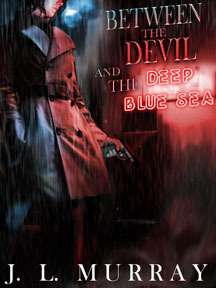 is the bestselling author of the Niki Slobodian novels Between the Devil and the Deep Blue Sea and The Devil Is a Gentleman, as well as the upcoming zombie parable, The Drilling Fields, out Fall 2012. 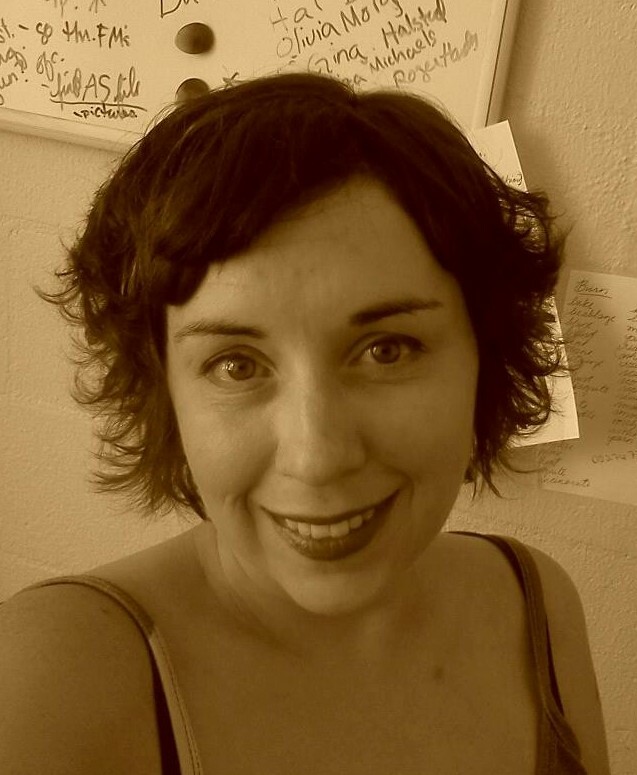 Niki Slobodian sees things — things that aren’t supposed to be there. Labeled an Abnormal by New Government, her name is tacked onto the Registry, which seems to be getting longer these days. Now she can’t work or she’ll end up the same place as her father: in prison. But with no money coming in, Niki’s getting desperate.